Over 500 foreign job-seekers attended the job fair on Saturday, March 23, to see what Brno-based international companies have to offer. The exhibitors were more than glad to meet with expats and receive CVs of prospective employees. Jobspin Multilingual Job Fair will now be coming to Prague, where it will open its gates on Saturday, May 4. Brno, Apr 2 (JS) – “We wanted to be present in today’s job fair, because we focus on the expat community. We’re glad that we got lots of interesting candidates, from many different countries and having many different skills,” said Aleš Pacner, a talent acquisition partner from RWS Moravia, main partner of Jobspin Job Fair in Brno. The very fact that it was a multilingual job fair, attracted many expats and foreign job applicants. With RWS Moravia being a foreigner-oriented company, Jobspin’s Multilingual Job Fair was perfect for them to seek internationally-minded candidates. “The atmosphere of the job fair was really beautiful and lively; we experienced a melting pot in Brno!” exclaimed Anna Rejdová, who is also a talent acquisition partner at RWS Moravia. The Jobspin Multilingual Job Fair happens every six months – but not only in Brno! 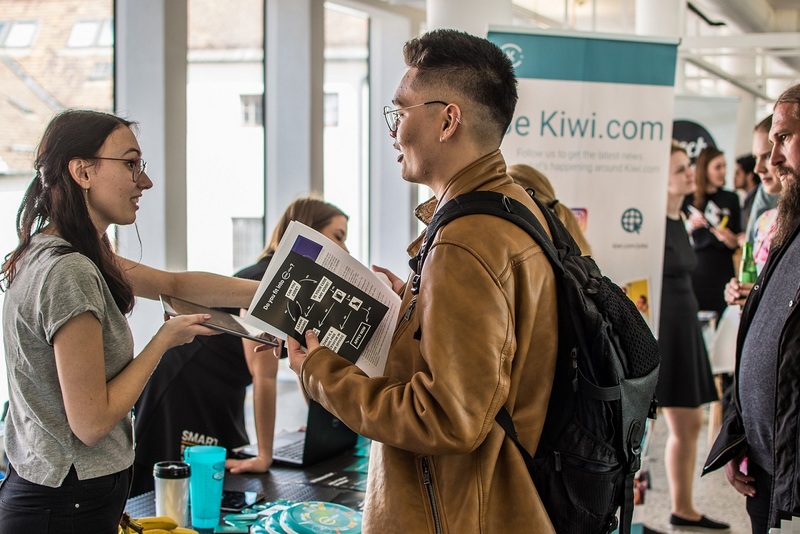 On May 4, the job fair is coming to Prague’s city center for its 6th edition, to continue connecting international companies and multilingual job seekers. For more information on the Jobspin Multilingual Job Fair in Prague, visit the official website.